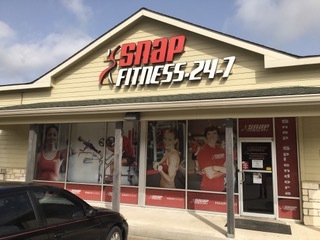 Buy one year, get 6 months free! 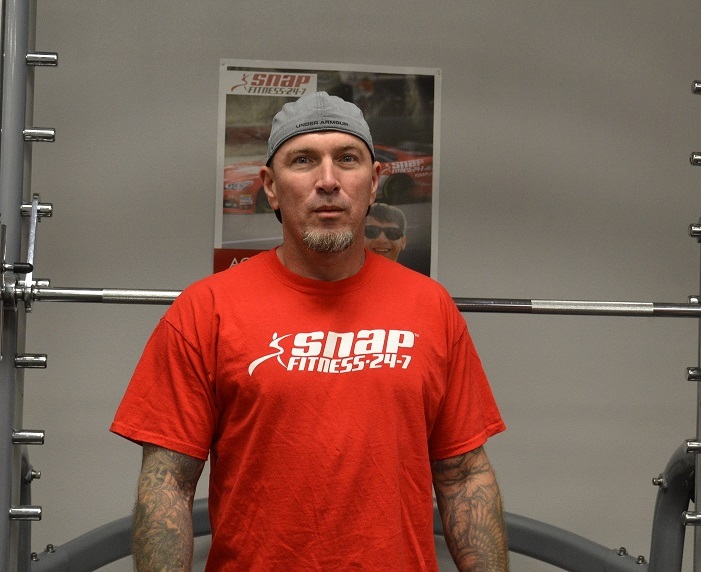 Snap Fitness is open 24 hours a day - 7 days a week - with nearly 2000 locations worldwide! 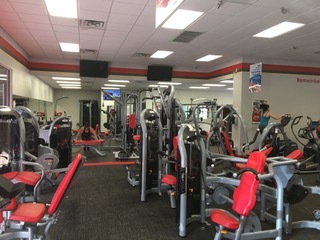 Whether you're looking to build muscle or burn fat - you can get in the best shape of your life right here with free weights, cardio equipment, strength training machines, a women's only room, and the popular Fitness on Demand. 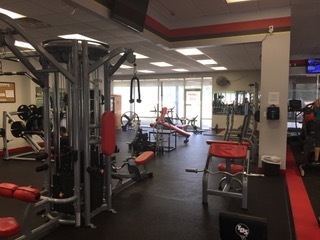 We offer month-to-month memberships with no contracts for a better workout, a better experience, and better results - guaranteed.